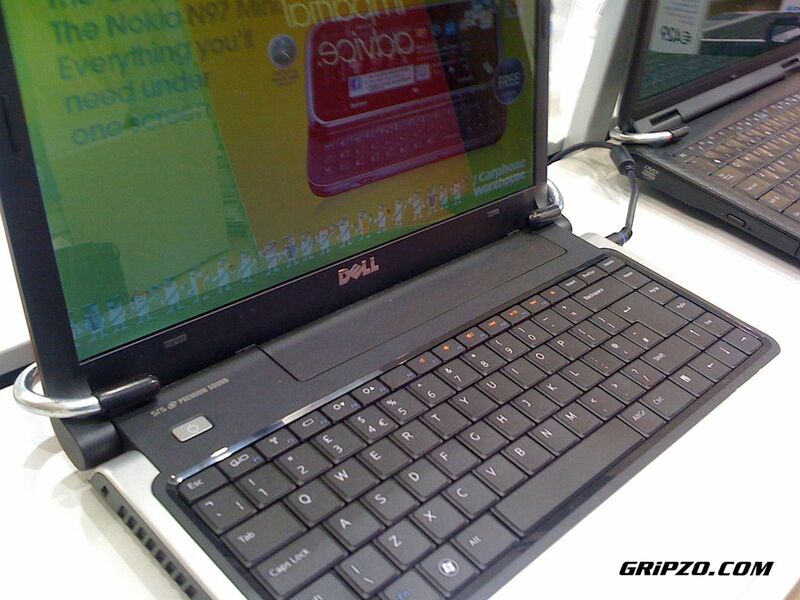 Gripzo introduces a new classic: laptop anti-theft brackets to prevent the theft of a laptop. Laptops are hot again, but at what cost? Here lies the need for the laptop brackets to prevent theft. New laptops and smartbooks such as the Dell XPS 15 Touch (9550), the Asus Chromebook Flip (C100PA-DB02), the Lenovo IdeaPad 100S-11 (80R2003XUS), the Lenovo ThinkPad Yoga 260, the Acer Aspire R 14 (R5-471T-52EE), the Razer Blade Stealth (QHD), the Sony Vaio and the Apple MacBooks are quite popular for thieves. The Gripzo laptop brackets are made of durable stainless steel and fit all sizes ranging from 7” to 15”. The brackets slide around the laptop and hold the laptop firmly in the display or gondola. They can also be used for so-called flaptops or the HP ProBook. The laptop anti-theft brackets are mounted on the display with security screws. The laptop is locked down firmly, but allows staff or users to type and feel the keyboard. In the video next to this text you can see why Retailers should consider Laptop brackets rather than a Kensington cable lock or Compulocks cabled solutions.